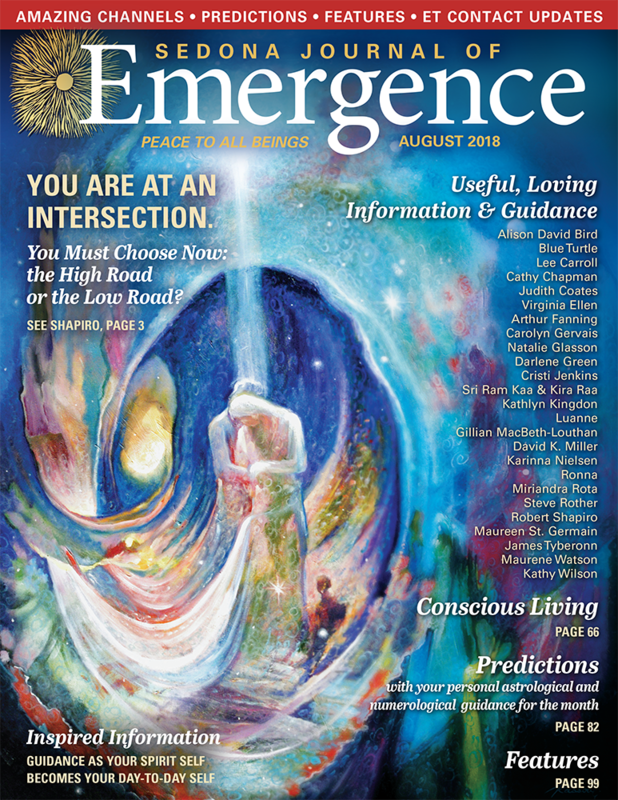 Enjoy a preview of the August 2018 issue! Subscribe to read in full! You Must Choose Now: the High Road or the Low Road? The Secret Wisdom of Animals: Animal Communicators of the World Unite!